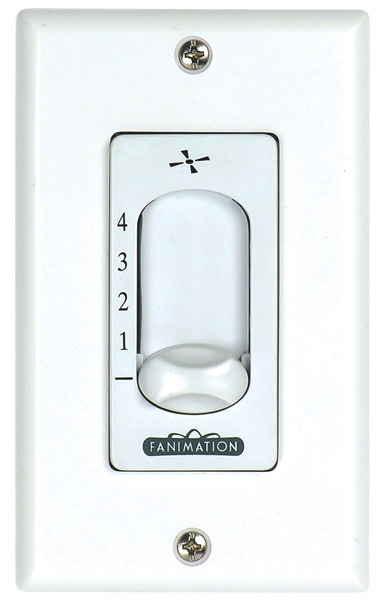 Boasting strong lines and materials, the Zonix Fan from Fanimation is the perfect modern compliment to any space. The sleek steel motor offers a seamless and modern look, capped off by three angled blades. Zonix is sophisticated yet minimalist - a truly modern design. 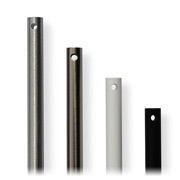 The included CW40 Wall Control removes the need for a chain on the fan, maintaining the mod streamlined look. 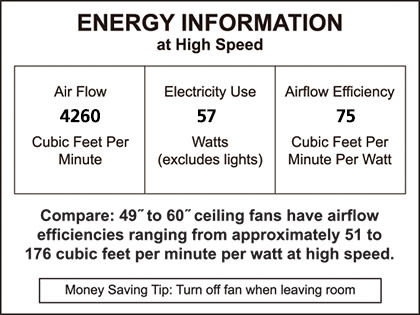 With a 54" sweep, the Zonix Ceiling Fan is perfect for rooms between 150 and 350 square feet. 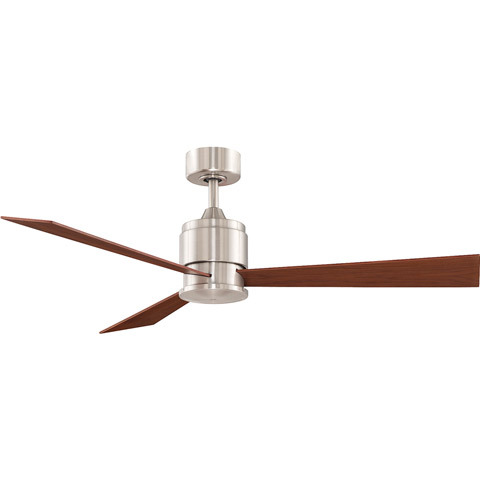 Available in a variety of motor and blade finishes, you're sure to find the Zonix Fan to match your space. 6" downrod is included. Download the brochure for all the details!